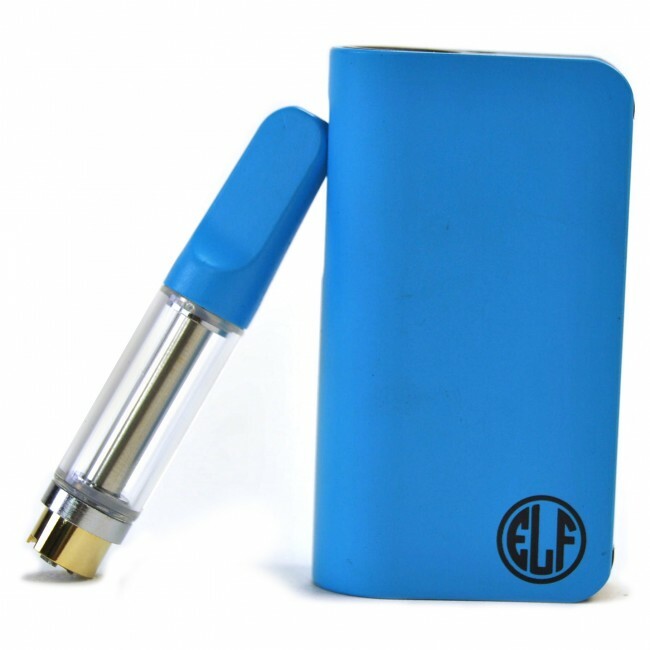 The Elf Kit from HoneyStick is a compact auto draw cartridge battery kit that offers ultra convenient and versatile on the go performance with colorful matching color options. 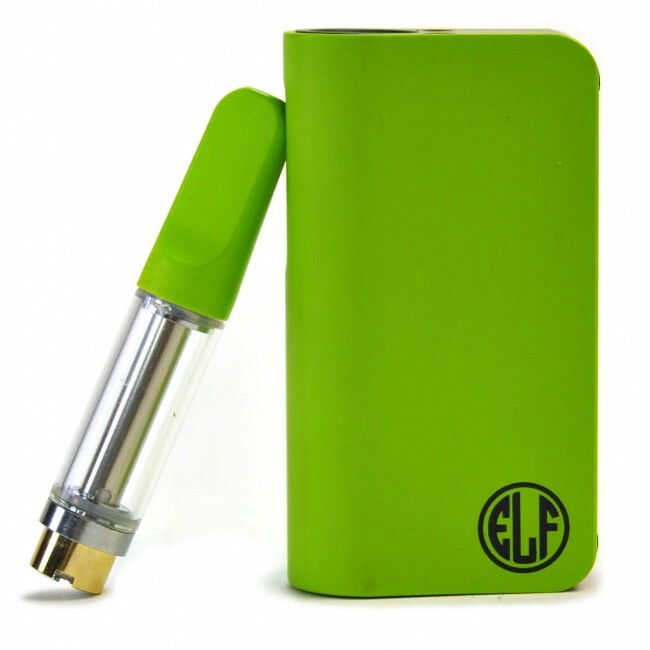 This compact pocket battery kit uses a 510 magnetic adapter ring that allows for quick, effortless connections. It is designed with a wide 11mm opening that can accommodate some of the widest cartridges on the market up to 10.5mm in diameter. Whether you use the included Ceramic Core Atomizer or one of your own, it has a powerful 350mAh battery with 3.7V output that will deliver satisfying results every time. 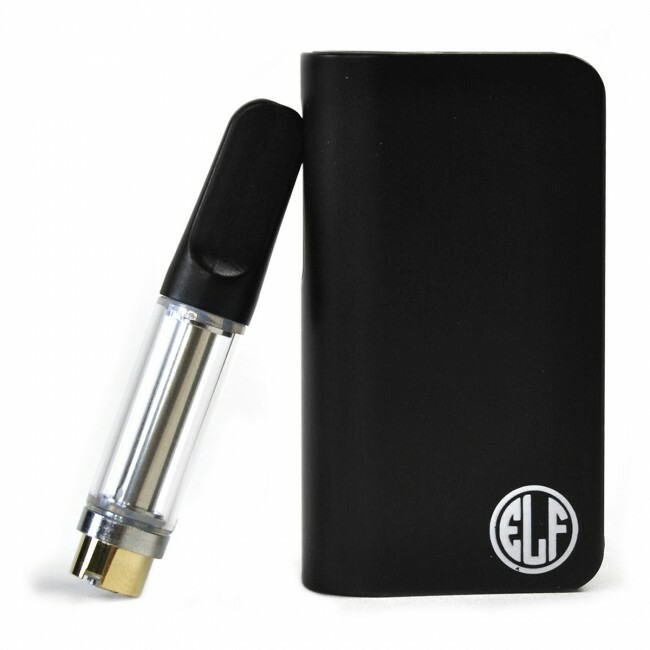 Just attach the magnetic ring to your cart, drop it into the Elf's premium aluminum housing and inhale. 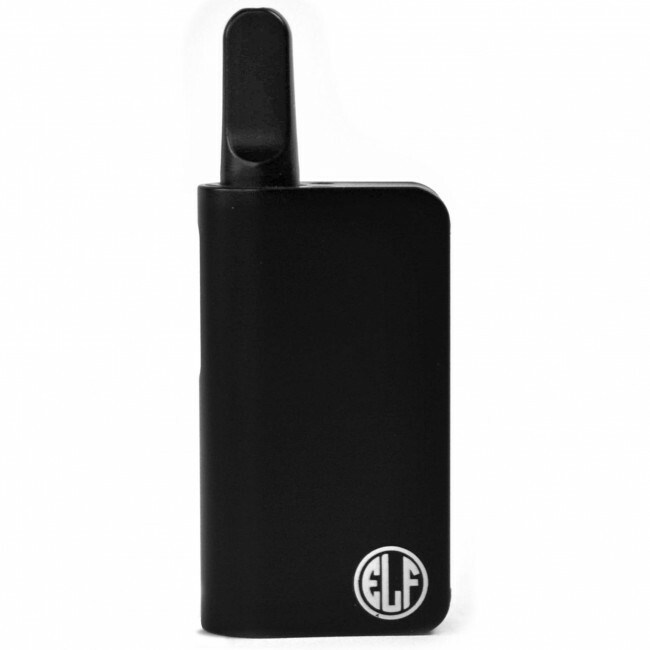 The Elf's battery does all of the work for you, it will detect your inhale and power your attachment until you are finished or the 10 second maximum timer is reached. There is an LED power light indicator inside the device that shines bright enough so you can easily see it while in use. 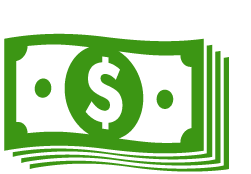 While the battery has a sufficient charge it will shine green and eventually change to red as the power levels deplete. When you reached the 10 second timer you will notice it quickly flashing, indicating it is time for a new cycle. 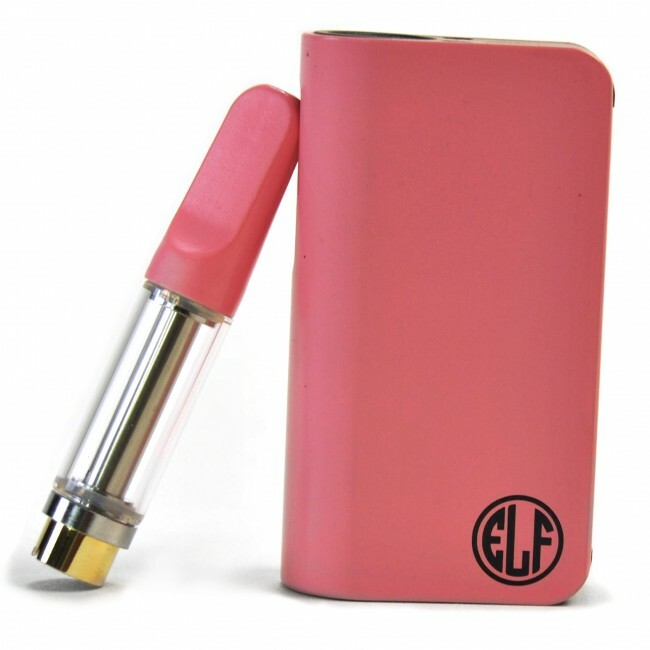 Inside every kit there is a high quality glass oil cartridge that is one of the best you can find. It is equipped with a wickless ceramic core element that lasts longer than your standard wick, delivers thicker vapor and creates a delicious quality of flavor. 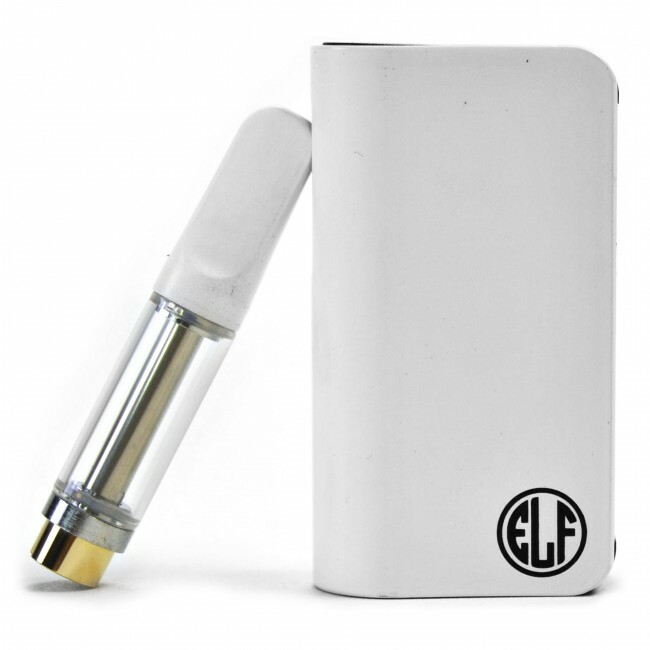 This cartridge has a heat-resistant ceramic mouthpiece that matches the battery's color and allows for an easy-mess free refill process. Just give it a counter-clockwise twist to remove it, carefully pour in up to 0.5mL of your favorite concentrate while avoiding the center post and reassemble.